Pastizzi are a Maltese food made up of diamond shape pastries filled with either ricotta (similar to Italian ricotta but less dense) or slightly spicy pea filling, known respectively in Maltese as pastizzi ta' l-irkotta and pastizzi tal-pizelli. The pastry is made using a puff-pastry like dough that crumbles delicously especially when the pastizzi are served freshly baked in the various pastizzerias dotted around Malta and Gozo. A visit to Malta would not be complete without tasting a few! 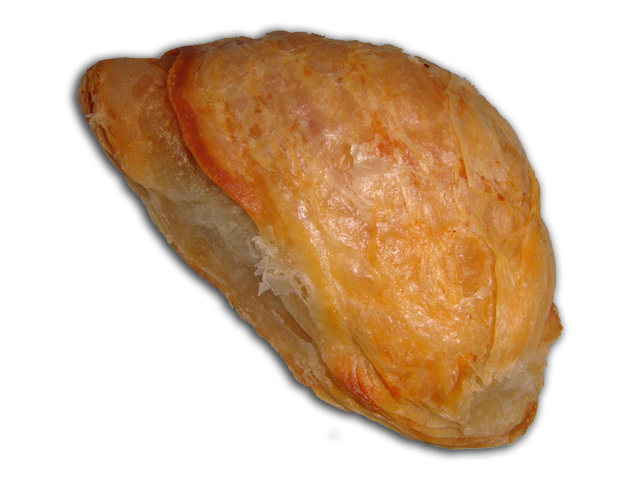 Pastizzi can be eaten at anytime of the day as a quick snack with hot or cold beverages. Other pastizzi variants made of beef and spinach fillings also exist although these are not commonly sold in Malta. Sometimes pastizzi are referred to as Maltese cheesecakes or ricotta cheesecakes, a slightly misleading term since cheesecakes are usually sweet not savoury like pastizzi. 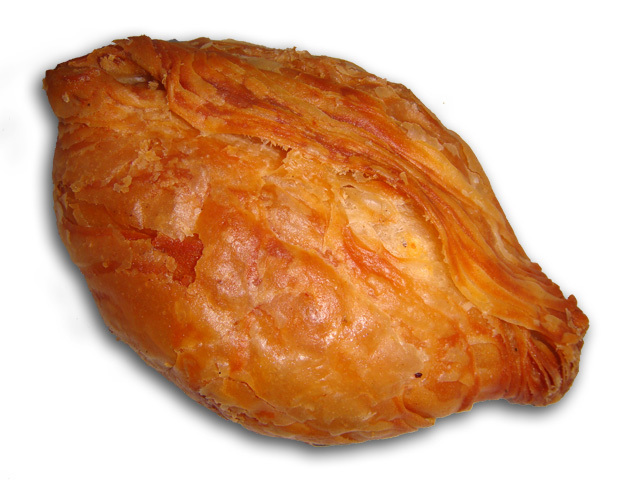 Pastizzi are also available outside of Malta, most notably in Australia, Canada and the UK. We are currently compiling a comprehensive directory of all places where you can buy pastizzi. Most stores only sell directly over the counter, although a few places that sell online exist. Do you own a pastizzeria? Contact us by email. We are currently creating a step-by-step picture guide to making pastizzi. Please contact us with suggestions, recommendations, etc. We'd love to hear all about your attempts at baking pastizzi! © Copyright 1997-2010 Pastizzi.com. All Rights Reserved. Contact us by email.